Never underestimate the power of a seed. Just think about the bitty little things: They may be just a speck, but within than speck are the nutrients that will power a seedling to sprout forth and enter the great big world. Seeds are super-packed with all the good plant things, like protein, vitamins and minerals, fiber and importantly, healthy unsaturated fats. And they taste good! So without further ado, the seeds – starting with those from everyone’s favorite Halloween squash. The all-too-often orphaned byproduct of jack-o’-lantern season, pumpkin seeds are little marvels of nutrition. They are packed with protein, fiber, vitamin E, as well as a bunch of groovy phenolic acids. One cup of them provides almost all your daily needs for zinc, more than half your daily need for magnesium, and check this out: One cup provides 588 mg of potassium – compare that to a banana which has only 422 mg.
Eat them by the handful, toss them in salads and pasta, sprinkle them on soup and winter squash dishes, make mole. And you can candy them! 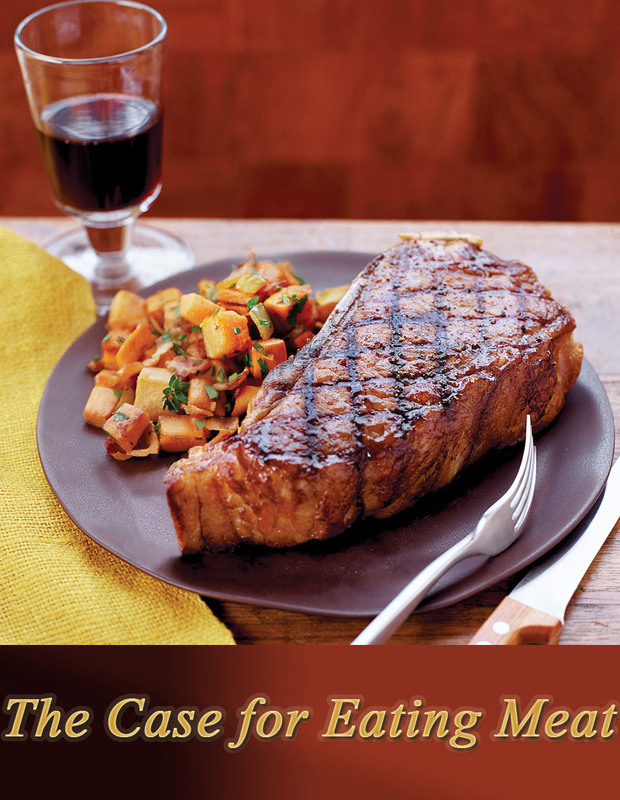 One ounce has 163 calories, 8.6 grams of protein and calories and 10 grams of healthy unsaturated fat. Separate the pumpkin seeds from the pulp. Rinse the pumpkin seeds under cold water to remove any remaining pumpkin goop. Toss the seeds in a bit of olive oil. Bake at 325F for 25 minutes, stirring every 10 minutes. Sesame seeds are high in protein and are a good source of vitamin B1, copper, manganese, calcium, magnesium, phosphorous and iron. They also host two unique compounds: sesamin and sesamolin, which belong to the group of beneficial polyphenol antioxidants known as lignans. Of all the commonly consumed nuts and seeds in the western diet, sesame seeds contain the highest amount of phytosterols, which are compounds believed to reduce blood levels of cholesterol. They have a unique earthy, nutty flavor and can be used in baked goods, salads, noodles, to encrust tofu, fish or chicken, etcetera. 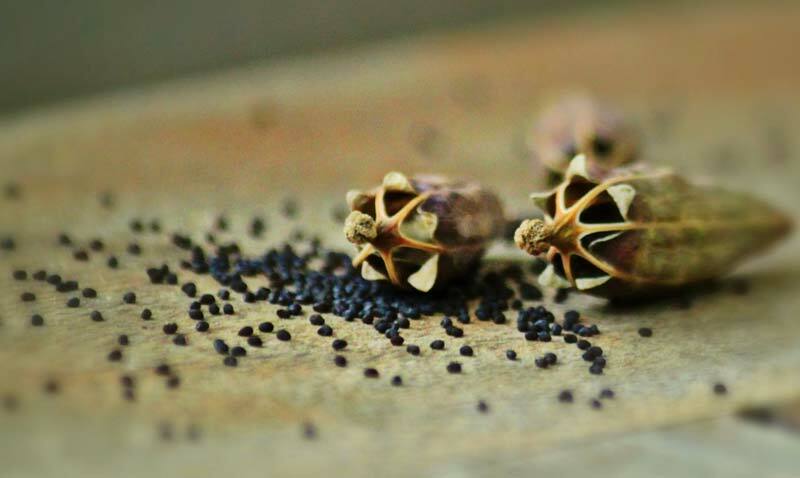 Pale sesame seeds have been hulled; black sesame seeds retain their hull and have a more pronounced flavor. For maximum nutritional benefit, use sesame paste (tahini), which will boost the sesame intake even more. 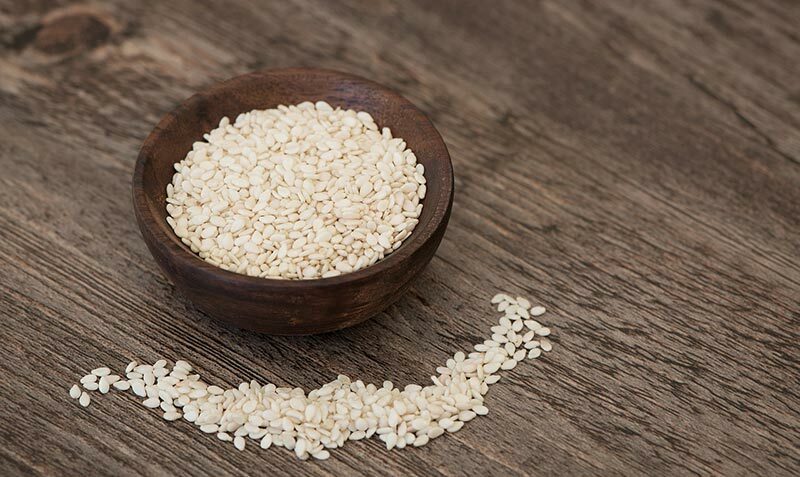 One tablespoon of sesame seeds has 53 calories, 1.6 grams of protein and 3.5 grams of healthy unsaturated fat. It’s almost impossible to not say “chia” without preceding it with a “cha-cha-cha,” but terracotta sprouting figurines aside, chia seeds (and their sprouts) are great. Chia seeds pack 5 grams of fiber into a tablespoon, as well as plenty of iron, calcium, phosphorus and potassium. They also excel in their antioxidant properties. Chia seeds are also particularly rich in polyunsaturated fats, especially omega-3 fatty acids – 60 percent of their fat content is dedicated to omega-3s, making them one of the best plant-based sources of these fatty acids. These fats can help reduce inflammation, enhance cognitive performance and reduce high cholesterol, among other things. They don’t have much flavor, but chia seeds have a super cool property in that they thicken in a gelatinous way, making them great for an egg substitute and really awesome for making healthy pudding. You can put them straight in your milk of choice with sweetener and refrigerate overnight; or you can even put them in yogurt or juice for the same effect. Below is a slightly more complicated recipe – “complicated” is relative. Mix ingredients together, refrigerate overnight, voila. At the heart of the happy sunflower are its tasty seeds, and potent they are too. Along with high levels of protein and fiber, sunflower seeds are an excellent source of vitamin E, and a good source of copper, vitamin B1, magnesium and selenium. 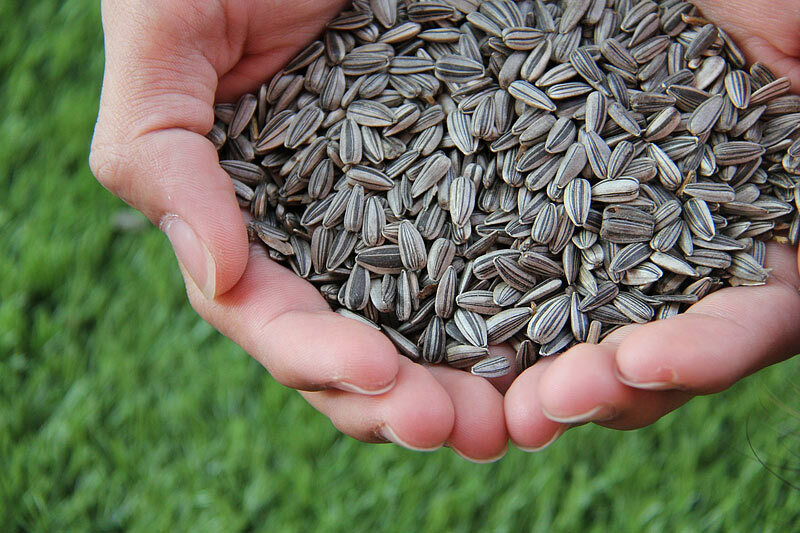 Sunflower seeds are easily eaten alone, snack-style, but are also great tossed into salads, granola, hot cereal, rice pilaf, and energy bars. You can tuck them into peanut butter sandwiches and bake them in bread and crackers; the possibilities are endless. Bonus secret: You can swap out pricy pine nuts in pesto with sunflower seeds. So good. 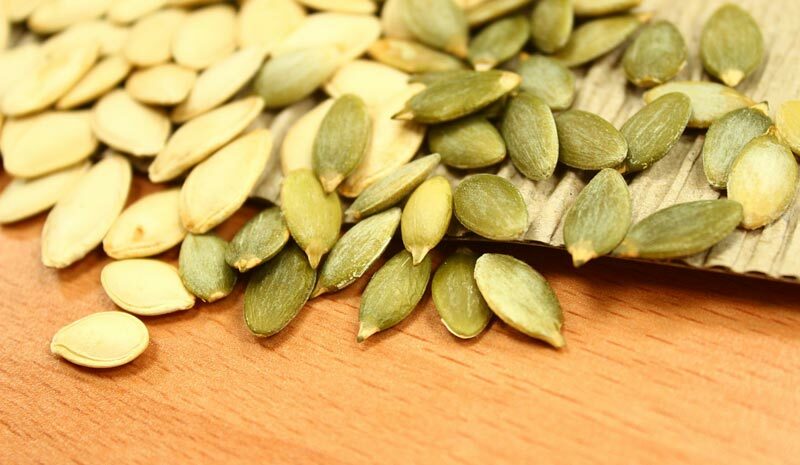 One-quarter cup of sunflower seeds has 202 calories, 7.3 grams of protein and 14.5 grams healthy unsaturated fat. Dude! Hemp seeds, these things are mighty. And while hemp seeds and marijuana come from the same species of plant, hemp seeds do not contain tetrahydrocannabinol (THC), the active substance in marijuana. So although they won’t get you stoned, they do have other remarkable qualities. They are considered a complete protein as they are one of the few plant foods that contain all nine essential amino acids. They brim with other goodness, too, including vitamin E, phosphorus, potassium, sodium, magnesium, sulfur, calcium, iron and zinc. From the flax plant (Linum usitatissimum) we get linen, linseed oil and linoleum … as well as its nutritionally robust seeds. Flaxseeds are abundant in omega-3 fats, with each tablespoon of it in ground form satisfying government suggestions for alpha linolenic acid. 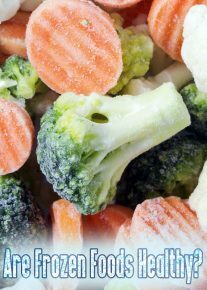 Plus fiber: 1 to 2 grams of soluble fiber per tablespoon as well. Add in lignans and a big shot of folate and we’re talking super superfood. One study by the American Heart Association found that consuming an ounce of ground flaxseed once a day for six months can lower blood pressure. 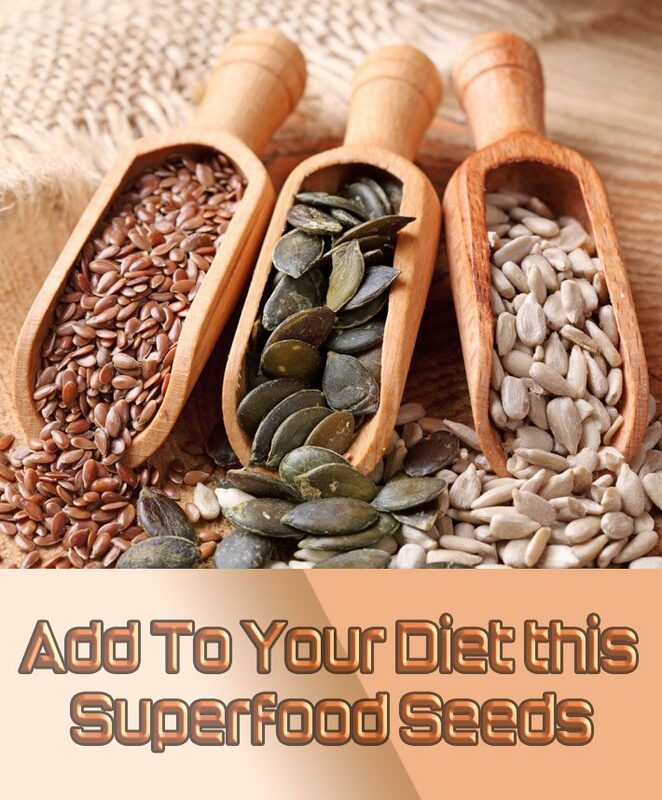 Other studies suggest a link between eating flaxseed and decreased risk of certain types of cancer. Research suggests that your flaxseed be ground for optimal benefit – whole seeds pass through the system without releasing their nutrients. Their nutty flavor is pretty mild, but their texture is fabulous; they have a creamy rich mouth feel similar to pine nuts; must be all those salubrious omega fatty acids. One tablespoon has 45 calories, 2.5 grams of protein and 3 grams of healthy unsaturated fat. 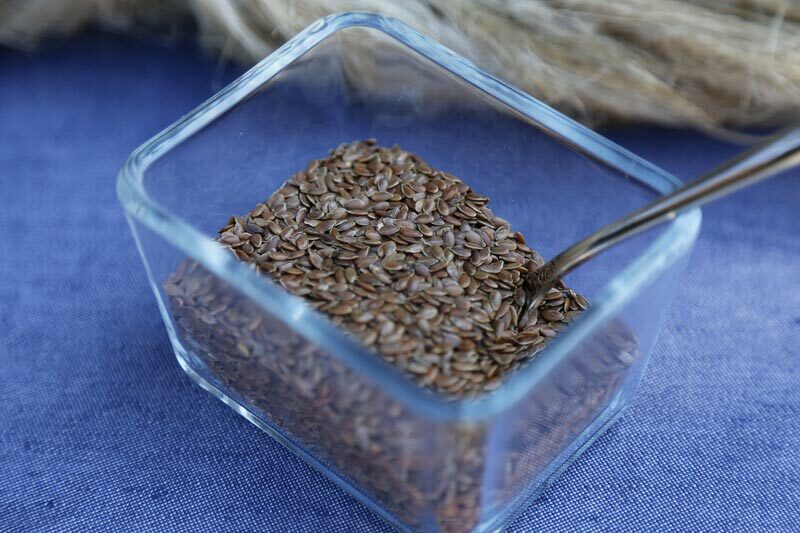 Flaxseed has a toasty, nutty taste that is mild enough to not interfere with other flavors, making it an easy addition to a wide array of foods. 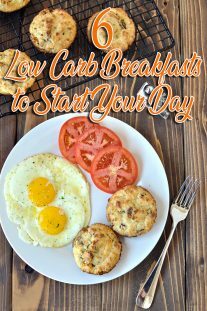 Sprinkle it in yogurt, smoothies, cold or hot cereal, salads, pasta, soup, applesauce, in place of breadcrumbs, cookies, crackers – really you can sneak it in just about anywhere. Also flaxseed is a vegan baker’s best friend: Mix 2 tablespoons of ground flaxseed with 3 tablespoons of water and let sit until thickened to replace each egg in a baked good recipe. One tablespoon (ground) has 37 calories, 1.3 grams of protein and 2.5 grams healthy unsaturated fat. I am very very impress on your article & please you will this way keep continue.